Need help with your wedding list? 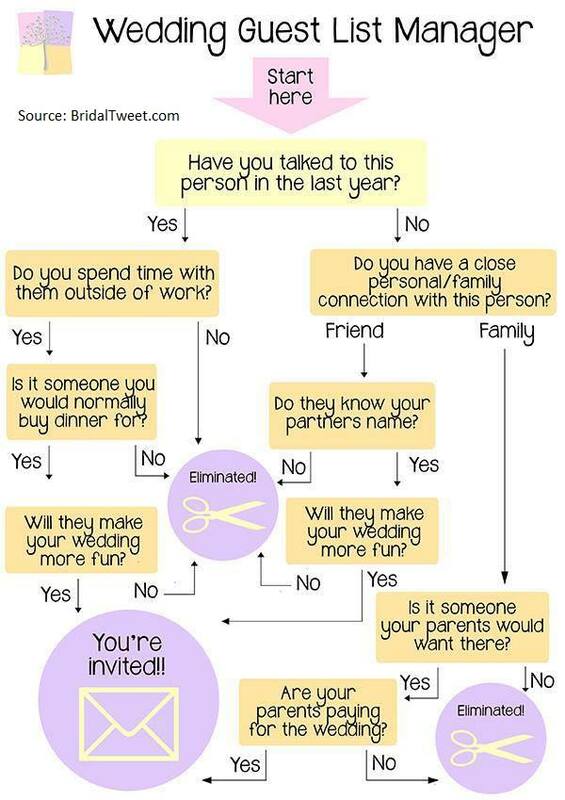 We have you covered with this Wedding List Decision Maker! Be sure to check out all the tropical destination wedding packages too. Then contact Sandy Farber, Jubilee Travel's destination wedding expert, for more advice and information!